Perhaps you’re thinking about buying a franchise or have a great business idea that requires financing? 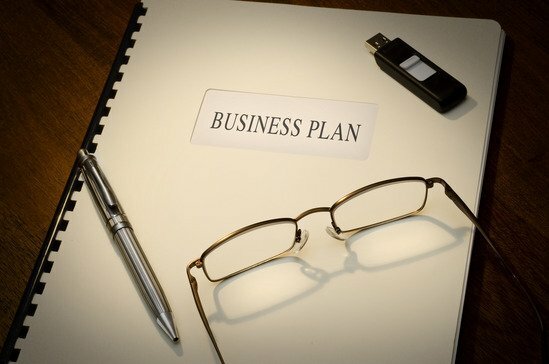 Banks, Private lenders, and Angel Investors all require a business plan before lending or investing. 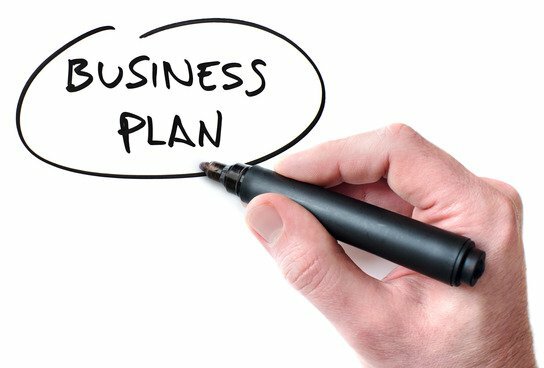 We can help you prepare a successful business plan. We have worked with diverse businesses such as Franchises, Manufacturers, Health Clinics and Addiction Treatment Centers. An Executive Summary – this is your one page elevator pitch that quickly lays out the opportunity, the people, the returns and the financing request. The Opportunity – what you are selling, who you are selling it to, what differentiates your business from another. Sometimes the writer will frame this as the investment opportunity. Market or Environmental Analysis – what makes your product different, what is your value proposition, what’s the market saturation for your product? Management and Operational Teams – who are they key players in your endeavour and what skills and experience do they bring? We work with clients to develop assumptions for sales, price, costs, margins, overheads. We combine that with plans for financing, interest, ownership and dividends. Then knit it all together to maximize returns and minimize taxes for owners and investors. 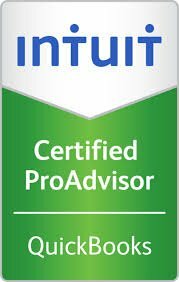 Our projections produce monthly income statements, balance sheets and statement of cash flows for 36 months and annual financial statements for five years. The three financial statements below make up the Financials. Income Statement – think of the income statement as the movie about what happened during the year. You’ll start with Sales and then subtract Cost of Goods Sold, Administration, Overhead and Taxes to come to your bottom line or Net Income. Balance Sheet – the balance sheet is a snapshot of where your financial balances are at a point in time. The three primary sections of the balance sheet are: Assets – what you own, Liabilities – what you owe, and Shareholder’s Equity – what’s left for the business owner. Statement of Cash Flows – shows where the financing came from within Operations, Debt or Equity. Break-even Analysis – critical to understanding the business is a sensitivity analysis to determine the what ifs – what happens if we double sales, what if we fall short of projections, at what sales level do we break even. Let’s sit down for a coffee and see how we can help you put your best foot forward.